From the Moon, the world looks different – new and surprising. 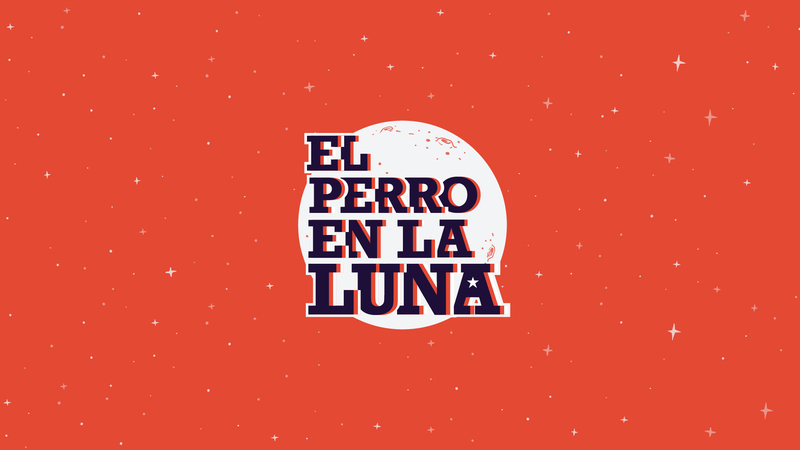 El Perro en la Luna was born with this spirit in 2004. Today, with over fourteen years of experience, we continue to seek challenges. We’ve produced children’s animated series such as the successful Zamba’s Amazing Adventure, Siesta Z, Pampa Family, Lunatics, Ugo & Serena and more. Our series have earned numerous awards, both at national and international level. We’ve animated more than 4500 minutes. We’ve made feature films such as The Bride of the Desert, which premiered in Cannes Film Festival in the department known as “Un certain regard”. Also won the Colón de Oro for Best Film at the Ibero-American Film Festival of Huelva, the Coral Award for Best First Film at the Festival of New Latin American Cinema in Havana, among other international awards. We’ve created more than 25 TV series, which means more than 200 hours of production. We’ve designed theme parks, musicals, experiences, augmented reality for museums, documentaries, advertising for national and international brands, animation workshops for children, online games, magazines, merchandising, video clips, immersive virtual reality formats and e-learning courses. 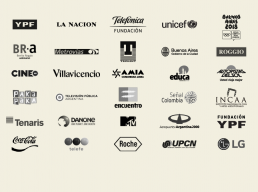 We worked for channels such as MTV, Telefé, Encuentro, Paka Paka, LN +, Public TV, and brands such as YPF, Ausol, Metrovías, Danone, Benito Roggio, Techint, Roche, La Nación, Fundación Telefónica, Fargo, Schneider, La Serenísima, Scania , Movistar and Hellman’s. We believe that in order to convey an idea or a message, it is key to understand the different platforms that exist nowadays. We’ve achieved all of this and more. But the truth is; we do not intend to stop.